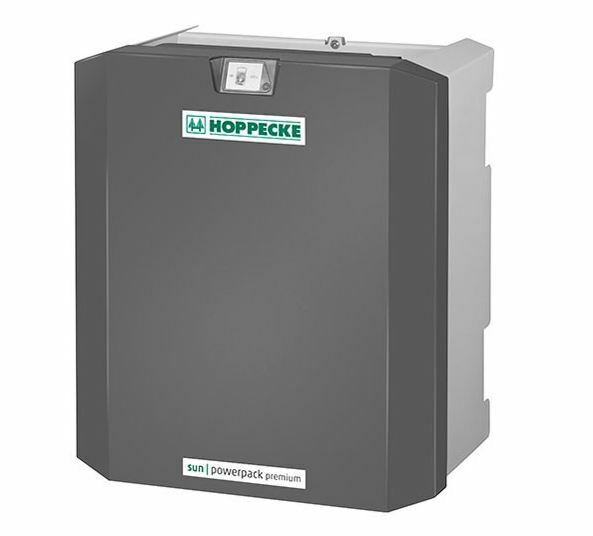 The sun powerpack premium is a home battery system by Hoppecke that offers backup power capacity to increase the efficiency of home owner’s photovoltaic systems. It has a lithium-ion iron-phosphate (LiFePO) battery and customers can choose between two standard sizes with a capacity of either 5 kWh or 7.5 kWh. 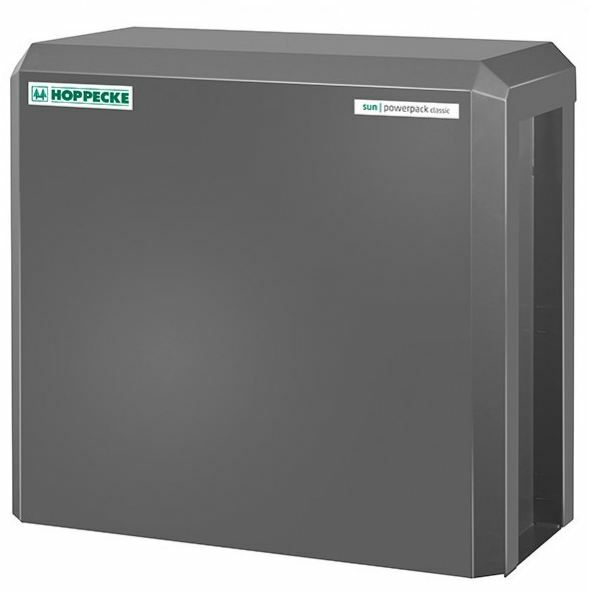 By combining several systems, the home battery system’s capacity can be maximized to up to 30 kWh. The sun powerpack premium has a life expectancy of up to 20 years or max. 7,000 cycles. 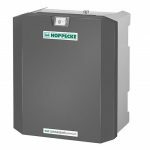 Due to its space-saving design it fits nicely even in smaller houses, is usable for one- and three-phase supply and is available for a price up from €5,432.